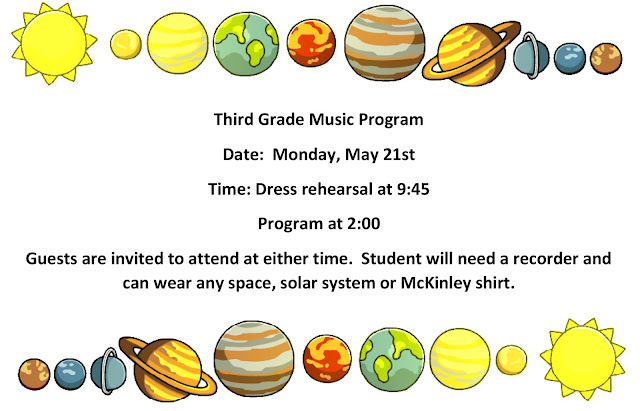 They will be taking Cap & Gown photos of the 5th Graders for graduation on Wednesday, April 25th in the gym. 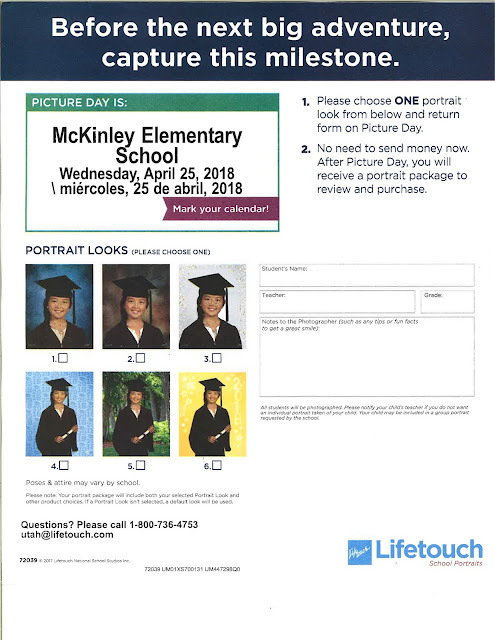 Order forms will be sent home about a week before picture day. The McKinley Elementary fundraiser kicked off today, Friday, April 6th and will end Friday, April 20th. Instead of sending our students out selling various items, we’re asking for direct donations to the school. We are doing a Party Plus Fundraiser meaning that the whole school will be having a Read-a-thon Party on Wednesday, May 2nd to celebrate the money we will earn through the fundraiser but each class can earn added bonuses to their party depending on the average dollar amount per student brought in for each class. The students know what the bonus items are for each level earned. The money earned through this fundraiser goes directly to our school and will be used for supplies, chrome books, fieldtrips and items for the Leader in Me program at McKinley & staff support. We really appreciate your support in helping raise funds for our school. Please only ask for donations from people you know. Don’t go door to door asking for donations to houses you don’t know who lives there. Students must turn in this donation sheet with the donation envelope. The student’s name should be clearly written on both the donation envelope and collection sheet. 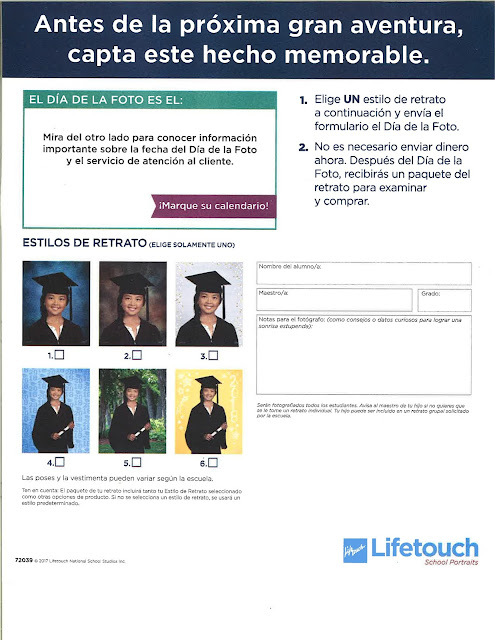 Don’t limit yourself to one donation sheet, once this sheet is filled out, turn it in and take another one. Our goal is to average $15 per student. Make checks payable to McKinley School. People can donate online as well. Please click on the link below to take you to the donation page. People can donate to more than one student in one transaction. It has a place to put in the donation amount and when you push enter, it pops up a field where you can put the students name for that amount and then you would do the same in the next line if you are donating to another student. Make sure to put the student’s name in so we can credit that student for the donation to help with their class bonuses for the party. Please call the school with any questions! THANK YOU! Click HERE to open & print donation form.